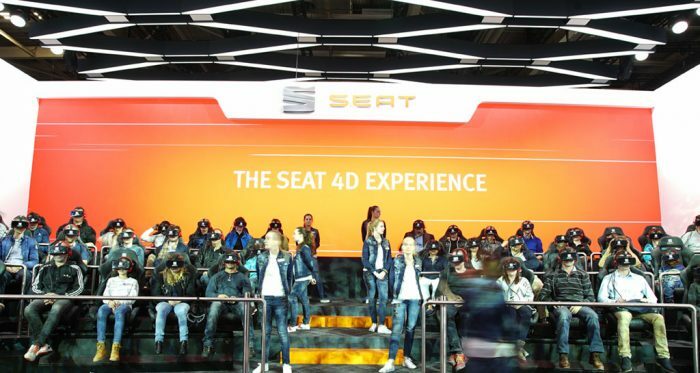 Wildbytes and OgilvyOne partnered to create a never-before-seen show where car lovers could enjoy an unbelievable 4D ride while experiencing the most immersive audiovisual technologies first hand. Wildbytes contracted me as a lead developer for the VR player and VR server that had to manage the large-scale 4D VR auditorium. My work focused in developing a VR interactable player for the GearVR headsets and a VR server to monitorize and synchronize 50 VR headsets with motorized chairs programmed to match the 360 film movements. More than 13,000 people loved the experience during the Paris Motorshow 2016. 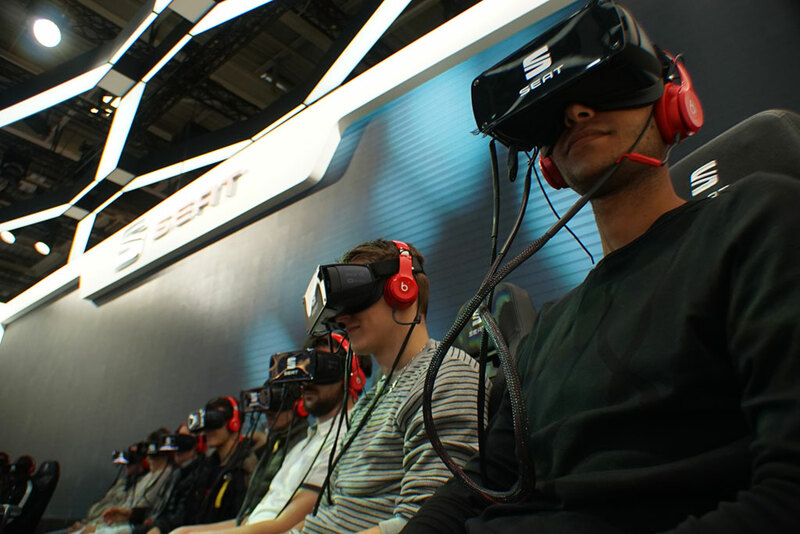 But this experience was also shown in a lot of others events in Europe, like the Zürich Motorshow, Seat León Eurocup in Montmelò Circuit, 4YFN start-up event during the Mobile World Congress in Barcelona, and during the last Frankfurt Motorshow 2017.